HeidiBurton › Make Them Smile! A self employed illustrator living in Cambridge, UK. / I am interested in folktales, music, literature and 19th century poetry. 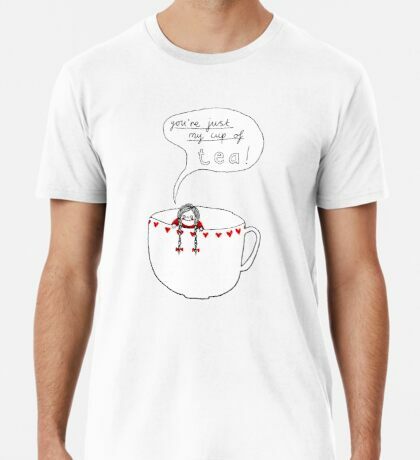 Products with funny and sweet designs to make that special someone smile!